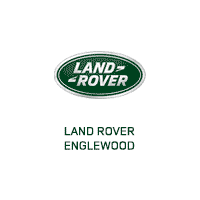 Getting behind the wheel of a high-performance, competent luxury SUV has never been easier, thanks to the vast inventory of New Land Rover Range Rover Velar models available near Hoboken at Land Rover Englewood. Like other Land Rover models, the Range Rover Velar promises a refined interior, compelling technology, and effortless performance. Schedule your test drive at the dealership once you pick out your ideal model! Learn more about the Range Rover Velar interior and performance when compared to the Lexus RX!